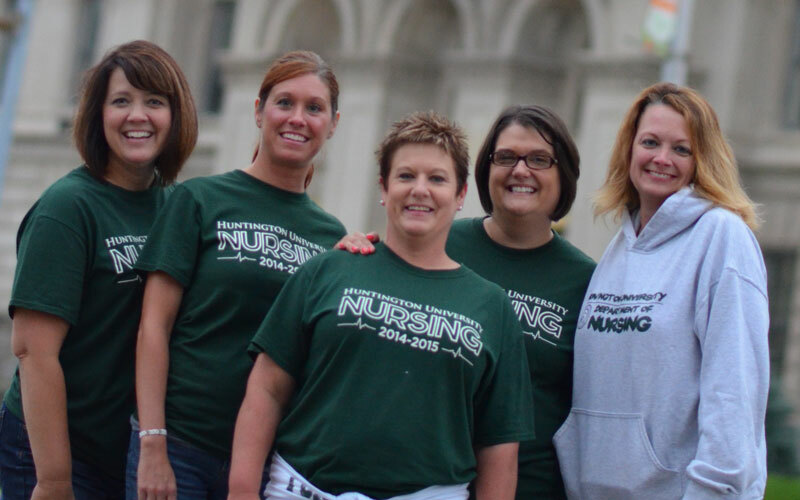 Pre-nursing students will meet the same requirements of general admission to Huntington University as outlined in the Academic Catalog. Achieve a satisfactory score on the Test of Essential Academic Skills™ (TEAS). 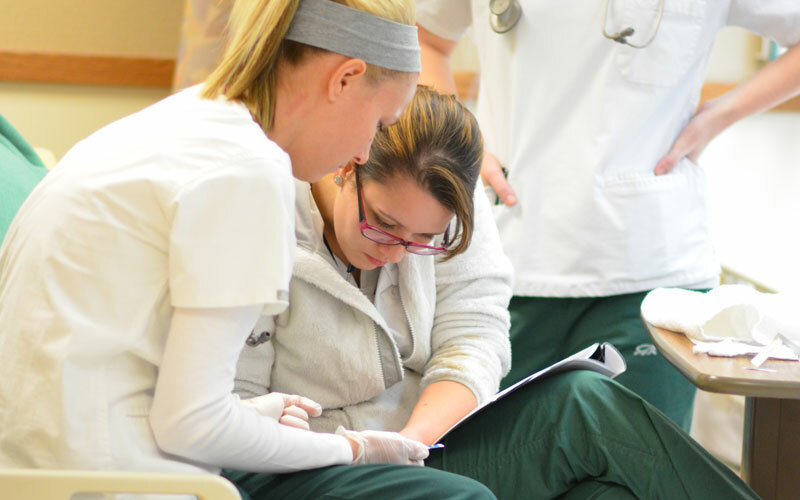 Submit the entire admission application packet earlier than the due date with consideration based on the order received. 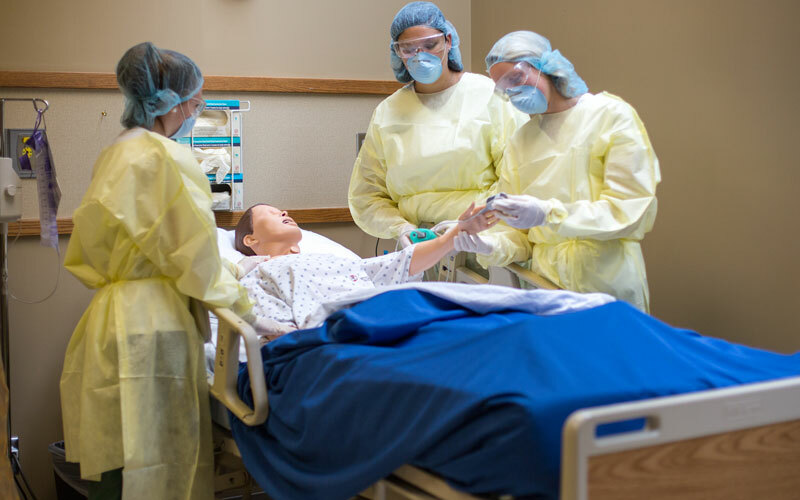 Packets must be submitted by March 31 to be considered for the following academic year, admission to the nursing program after this date will depend on available space. 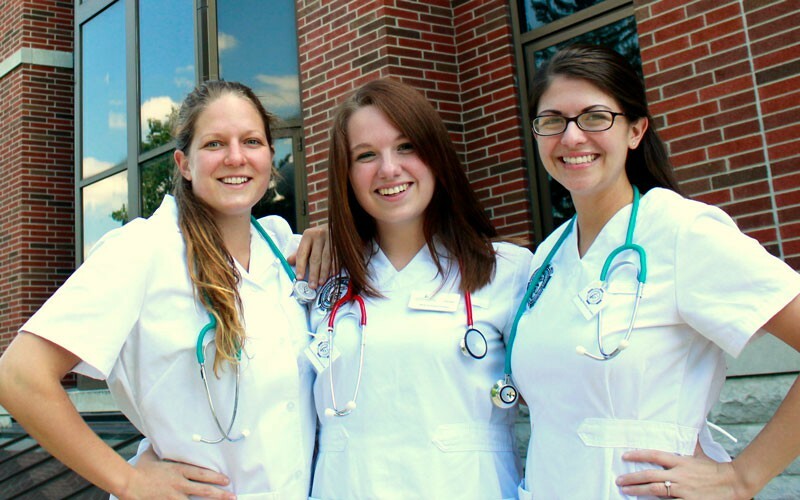 Once admitted into the nursing program, it is recommended that students follow the suggested four-year schedule.